Massage on the Move is based in the Cotswold town of Cheltenham, from where we provide workplace and event massage services within a 50-mile radius stretching from Birmingham in the north to Bristol in the south, Cardiff in the west to Oxford in the east. Our geographic focus enables us to have a hands-on approach to the selection and training of each of our therapists. 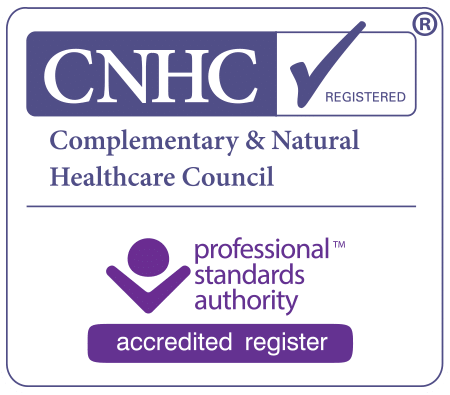 Our thorough recruitment process ensures an exceptional standard of therapists each with comprehensive massage qualifications, reliability and a personable attitude. And above all, a deep passion and pride in their work and the results they deliver for our client companies. The business is run by Kallika Bruce, a massage and shiatsu therapist with 25 plus years of experience in Australia and the UK. Improve the health, happiness and productivity of your team. On-site treatments tailored to your needs. Addressing job-related stress, improving employee moral and productivity.